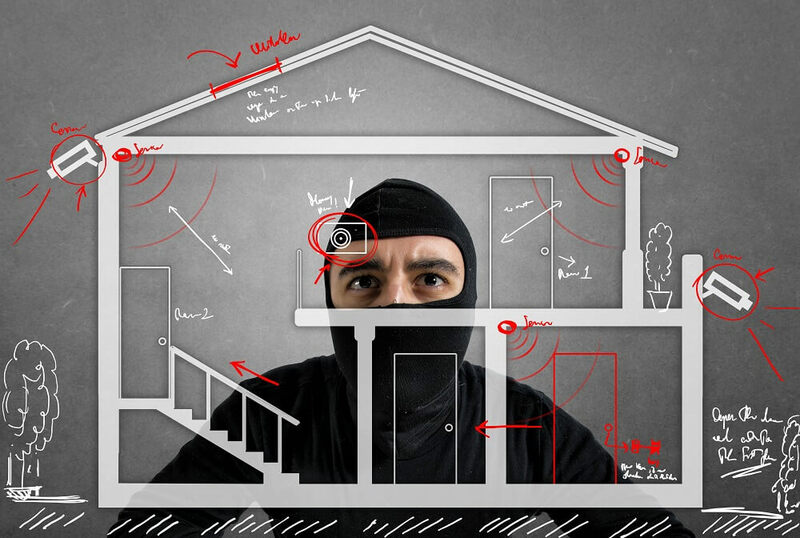 Security is a major issue in both villas and low rise buildings in virtually every city in India and an open window or a door is an easy entry point for any burglar. To keep the windows and doors open for fresh air but at the same time be assured of the security of our homes is a desire deeply nourished by many Indians. At Fenesta, we understand this need and therefore our products come with an option of grills. Offer flexibility to fix in any design of Grill. The grill can be retrofitted/ removed as per nees to service window. 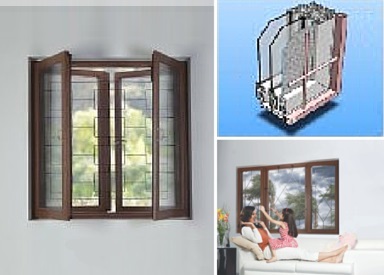 It is fixed on the sill using an innovative grill adaptor. 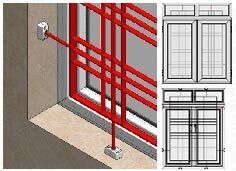 Burglar resistance is possible with the option of double glass or toughened glass - which is the way it is done in Europe where grills are not in use. Our windows and doors have multipoint locking system to ensure tight shutting down.